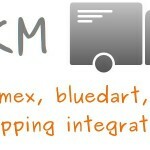 Keep a watch here if you are looking for Magento extensions for free as well as paid. 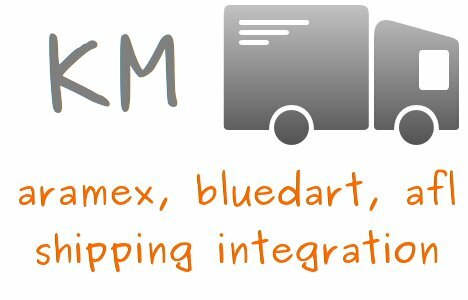 Add tracking numbers and track the shipment of carrier partners Aramex, Bluedart and AFL from your Magento store’s admin panel. 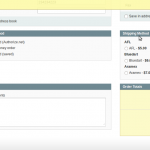 First, save the pre-filled settings of Aramex, Bluedart and AFL with your customized one at System -> Configuration -> Shipping Methods. 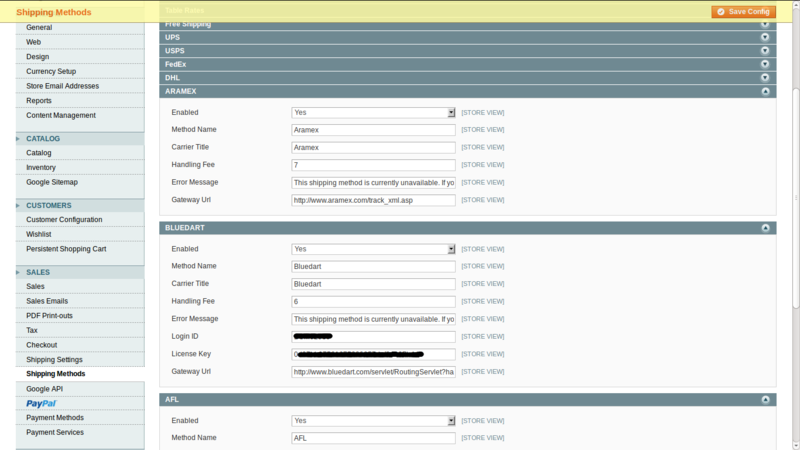 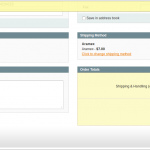 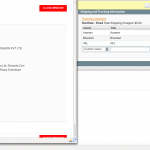 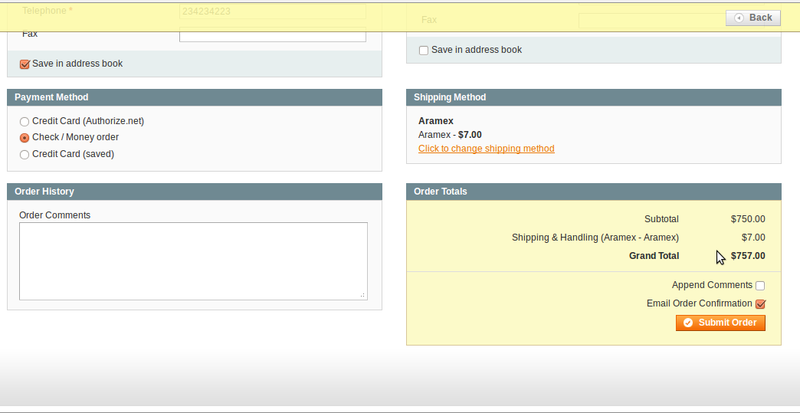 After that you can see these 3 shipping methods appearing in the shipments form where you can add tracking information.